The Cyrus Cylinder, 539-538 BC, Achaemenid, clay. Cyrus Cylinder is considered by many as the first bill of human rights. 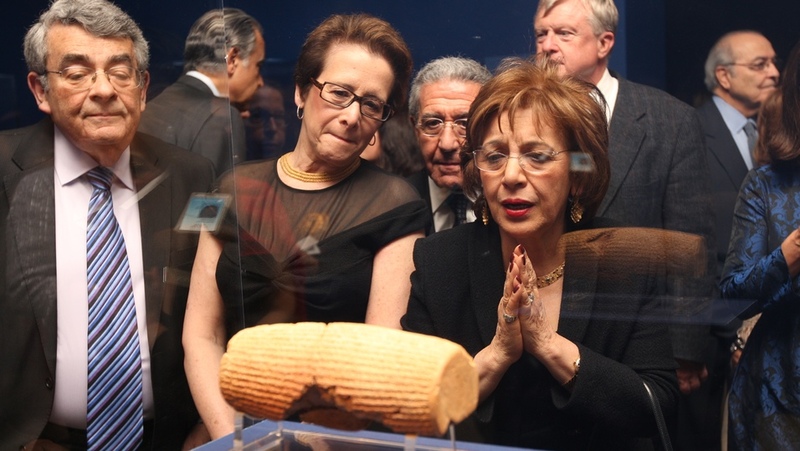 In 2013 the Cyrus Cylinder toured the U.S. for the first time. 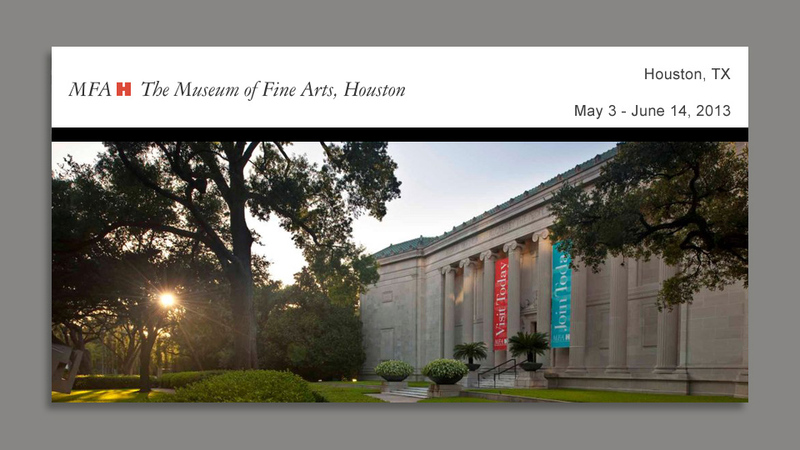 The launch event included an exclusive viewing of the exhibition, along with a question and answer by CNN's Christiane Amanpour and the BM's Neil MacGregor. 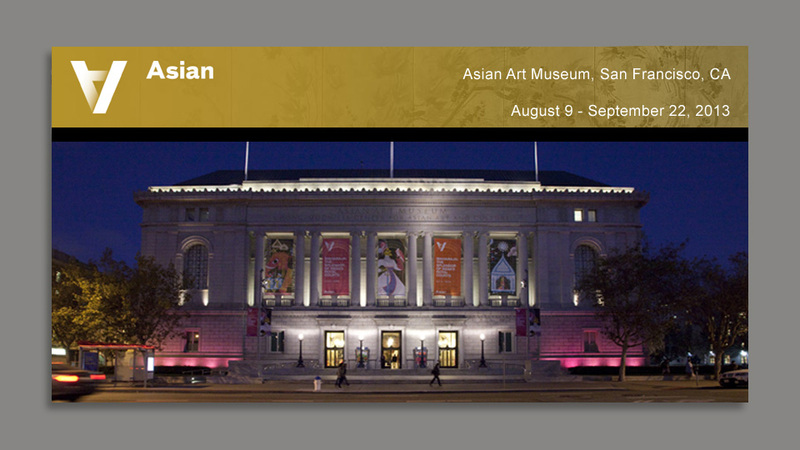 The exhibition was viewed by more than 3 1 5, 0 0 0 visitors across the nation. 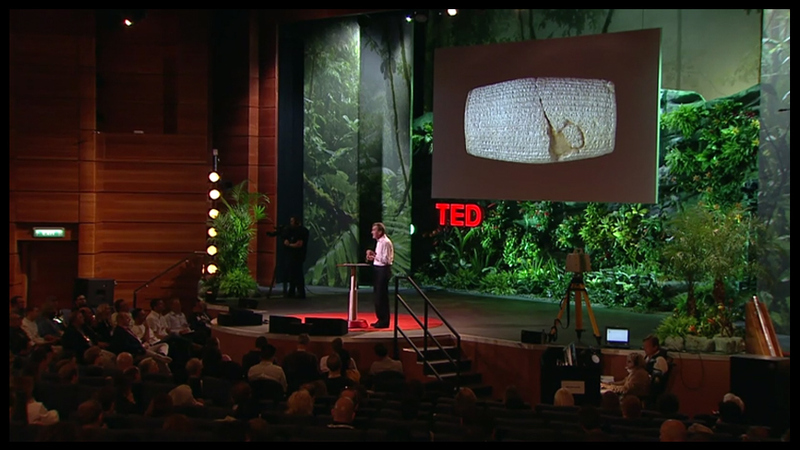 VIDEO: Watch Neil MacGregor's TED Talk on the Cyrus Cylinder. 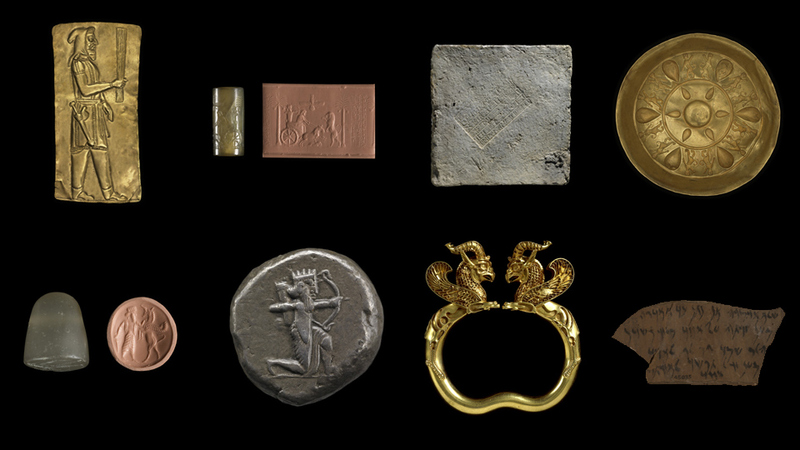 The Cyrus Cylinder will be accompanied by a number of important objects, some from the Oxus Treasure. Click to see the object names and credits. The exhibition included 16 other important objects from the same era. 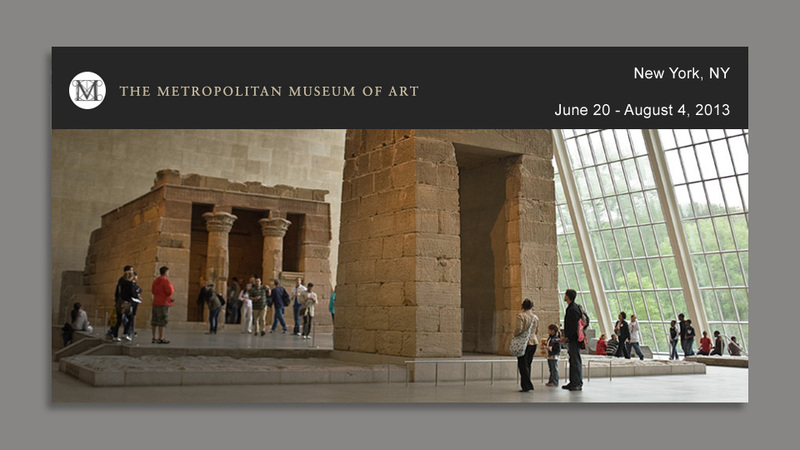 The exhibition travelled from the British Museum to five U.S. cities. 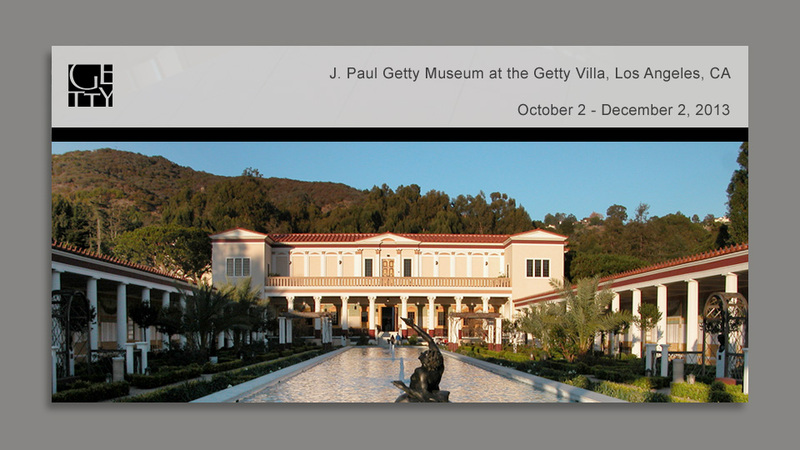 The tour ended in Los Angeles, and the exhibition is now in Mumbai, India. The Cyrus Cylinder is a 2600-year old object of modern importance, and a symbol of multi-culturalism, tolerance, diversity, and human rights. The Cylinder visited the US for the first time in 2013 through a national tour officially sponsored by the Iran Heritage Foundation. Learn more about the tour and the tour's dates, cities, and venues. 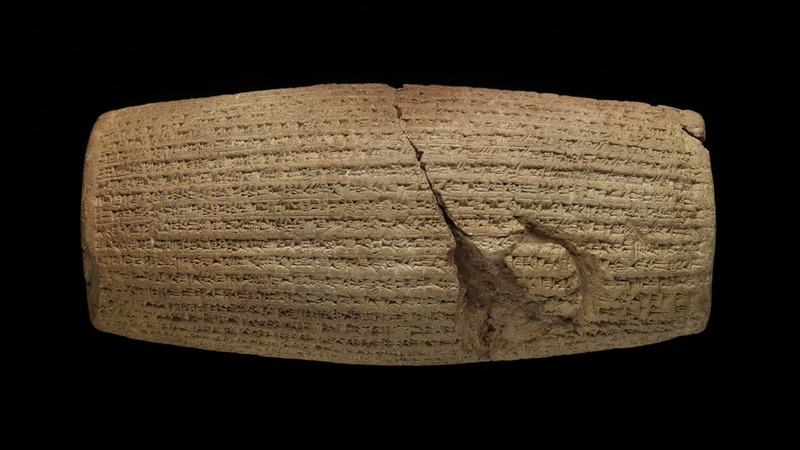 The Cyrus Cylinder, sometimes called "the first declaration of human rights," is a barrel-shaped baked clay cylinder smaller than an American football. Discovered in the ruins of Babylon, the Cyrus Cylinder is from the 6th century BC when Cyrus the Great conquered the city. It is inscribed in Akkadian cuneiform. Learn more about the Cyrus Cylinder and its inscribed text. The Cyrus Cylinder is one of the British Museums's most iconic objects, and arguably one of the most important and most famous objects in the world from a cultural standpoint. It tells an amazing story of how a ruler recognized the rights of communities and peoples. Read about the story its significance for the founding fathers of the United States. The touring exhibition of "The Cyrus Cylinder and Ancient Persia" is now concluded. 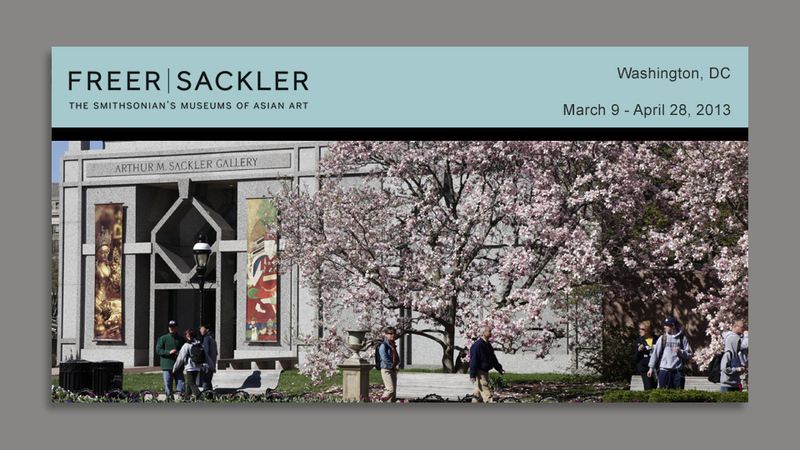 The exhibition was viewed by more than 315,000 visitors in Washington DC, Houston, New York, San Francisco, and Los Angeles. 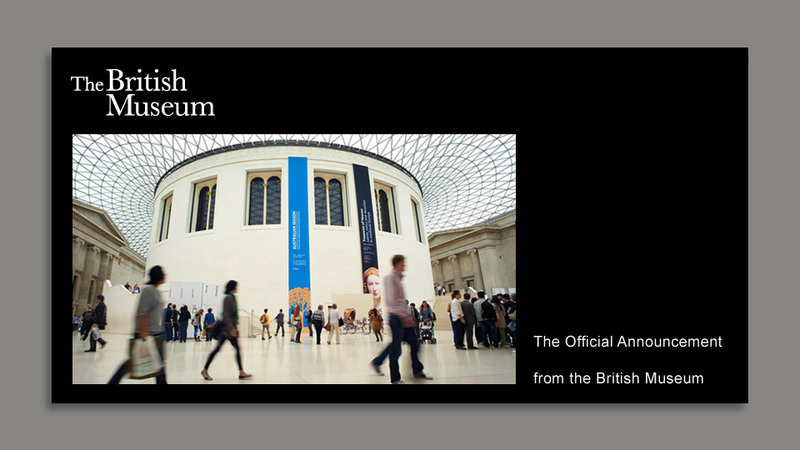 The exhibition will be on display in Mumbai India before returning to the British Museum. Cyrus Cylinder has been at the center of many stories and events…. What is the Cyrus Cylinder?